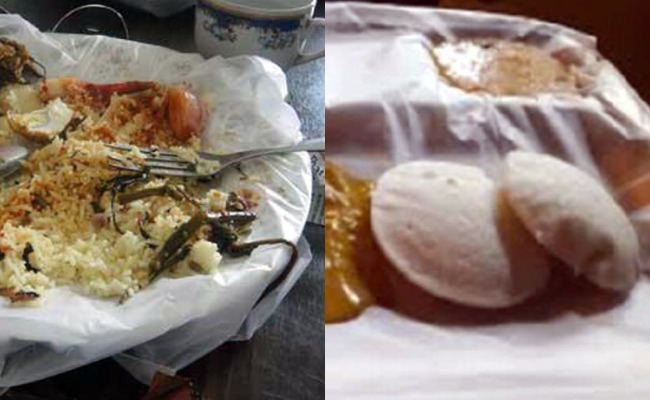 According to sources with less than two weeks to go for the plastic ban to come into effect across Tamilnadu, the state government has released a descriptive list of items that have been banned. Meanwhile in addition to this, the state has also recommended eco-friendly alternatives that it hopes will replace plastic. Items to be banned are as follows. Plastic sheet / cling film used for food wrapping. Plastic sheet used for spreading on dining table. Plastic Thermocol plates, Plastic coated paper plates. 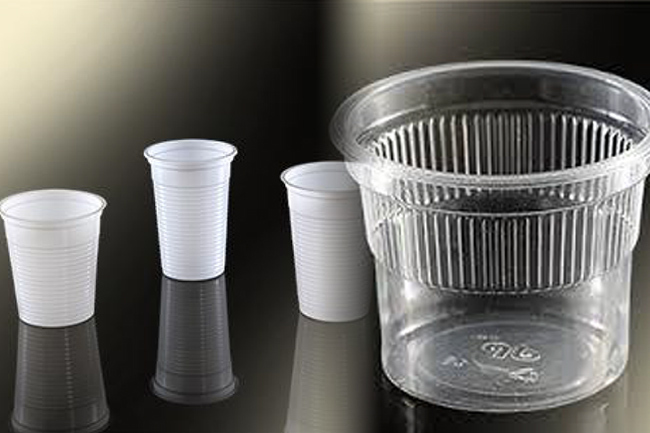 Plastic coated paper cups, Plastic tea cups, Plastic tumbler, Thermocol cups. Plastic carry bag of all sizes & thickness. Plastic coated carry bags, Non woven Bags. Water pouches / packets, plastic straw, plastic flags, plastic coated carry bags and non woven bags.